Welcome to the website of Richard Foss. 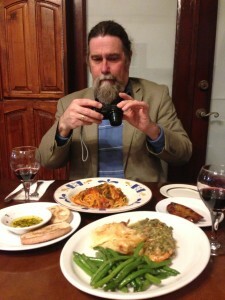 I’m a journalist, author, culinary historian, and lecturer based in Manhattan Beach, California. I have written for newspapers and magazines for over thirty years and have written two books, “Rum: A Global History” and “Food In The Air and Space: The Surprising History of Food and Drink in the Skies.” I am also Guest Curator at the Autry Museum of the American West for an exhibition called “Cooking Up a New West” that will open in 2021. This website is an archive of my writing and list of upcoming lectures and other events. It also has links to reviews of my books and the websites I maintain about rum history and the history of dining aloft, from the zeppelin and hydrogen balloon era to the space station. I have also included some of my science fiction and fantasy stories, which have sold to magazines like Analog and various short fiction anthologies, and some stuff that didn’t fit any particular category but just seemed like it ought to be here. 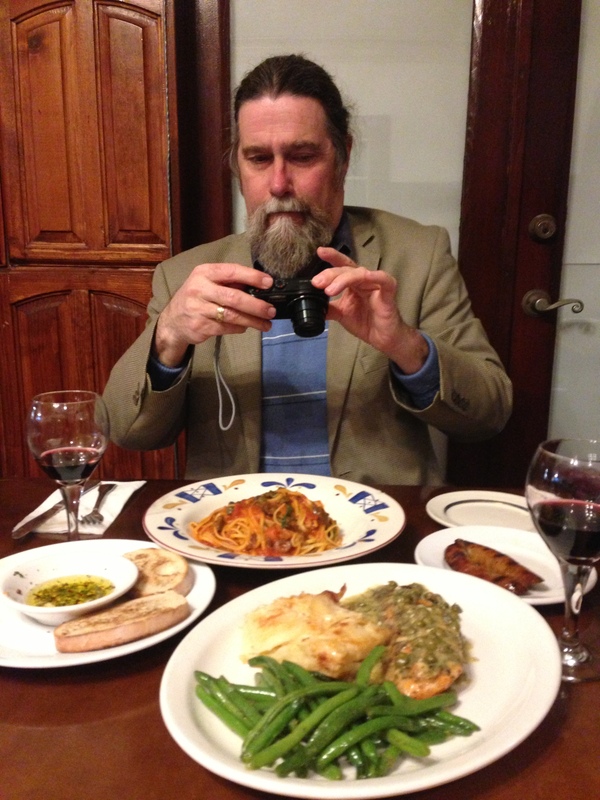 If you live in Southern California and are interested in food history, you might want to investigate the Culinary Historians of Southern California – I’ve been on the board for over a decade, and have learned fascinating things at our lectures and dinners. These are exciting times in the culinary world, and looking backward sometimes gives you a valuable perspective – if you don’t know what had been done previously, it’s difficult to appreciate genuinely inventive ideas when you see them. Please look around, read some of my writings, and consider attending one of my events. If you have any questions or are interested in booking a talk or signing, you can contact me at this link.